Tree Gelbman: Failure is not an option. Surprising - Better than the First! Quick Review. 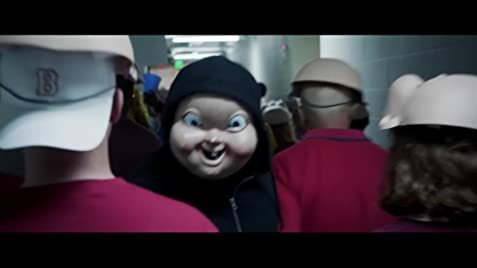 Thought the first Happy Death Day was decent (7/10) but this sequel was surprisingly really good and better than I expected. It expanded on the universe and the characters from the first one, while introducing a few new ones. I'm a big horror movie fan but I was okay with it losing some of the horror elements as it makes the most sense for the continuation of the story. The characters already know the drill, it's not really a "scary" situation for them anymore, nor should the filmmakers try to force it for the audience. I don't think it would have worked if they went that route. Curious to see what Happy Death Day 3 will be like and if it will have yet another new tone different from the first two movies. Happy Death Day - Slasher/Comedy Happy Death Day 2U - Sci-fi/Comedy/Drama Happy Death Day 3 - ??? 78 of 119 people found this review helpful. Was this review helpful to you?